On December 31, 2009, Eat’n Park, a restaurant group with its principal place of business in Pittsburgh, filed suit against Crumb Corps, a Texas corporation, for trademark infringement, trademark dilution, and unfair competition. The complaint alleges that Crumb Corps sells “Smiley Faces” cookies which have a design that is confusingly similar to the registered trademark of Eat’n Park and are directly competitive products to the Eat’n Park SMILEY face cookies. Crumb Corps’s cookies are available via retail stores, catalogs, and online. 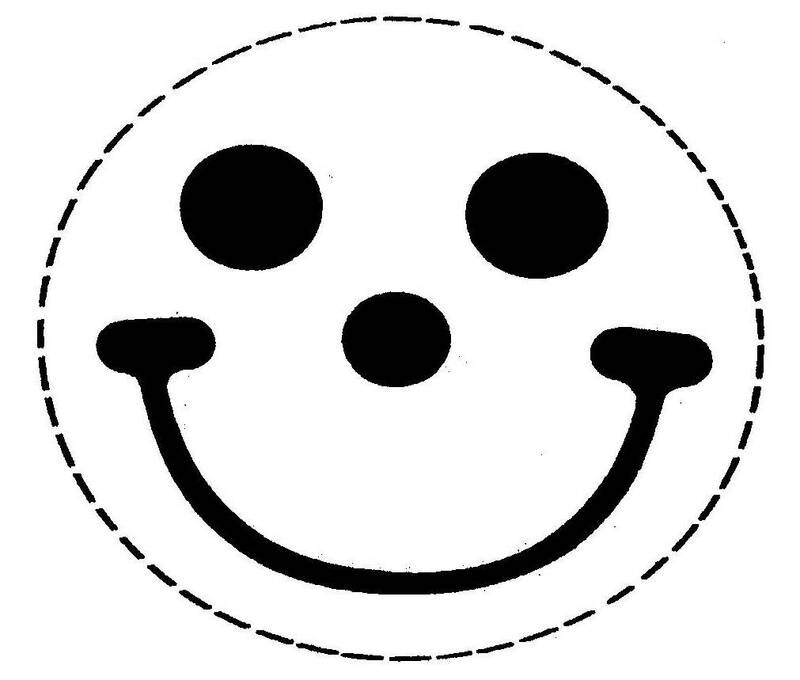 Eat’n Park alleges that Crumb Corp’s sale of cookies using its smiling face design and the SMILEY word mark constitutes unfair competition. This entry was posted in Intellectual Property Law, Litigation, Trademark, Trademark Law, Unfair Competition and tagged Pittsburgh Trademark Lawsuit, Pittsburgh Trademark Litigation, Trademark Law. Bookmark the permalink.